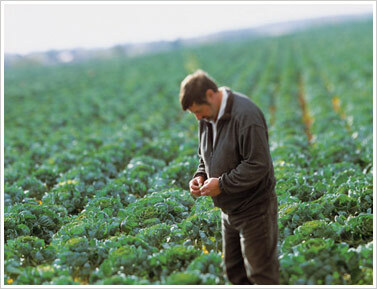 Food safety is a critical issue for growers and distributors alike. Product that has not been raised and packaged according to strict safety requirements can jeopardize customer relations, not to mention consumers' health. For this reason, Muranaka Farm invests extensive resources and energy in adhering to food safety guidelines. We were among the first to contract with third party experts to verify our performance. This is a step we consider vital in ensuring the integrity of any safety program. We maintain this high standard in regards to both bacterial and pesticide issues. We're proud our current audit ratings that show us to be on the 'excellent' and 'superior' level.